There are a variety of ways to market your product or service, tons of different software to manage your company, and a bunch of ways to become overwhelmed. But don’t let the vast array of options out there keep you from utilizing simple tools that can take some of the load off. If you do, you’ll be missing out on some fantastic opportunities to save time, effort, and maybe even your sanity. In fact, you might be your own worst enemy. So, whether you want some easy solutions or to just take a mental breather, continue reading! A great way to draw in business is by simply investing a little bit of time into your website. Your website is a representation of your business...but what does it currently say about you/your brand? Aside from pop-ups, the only thing that makes people click away from a page faster is when it says too much. In other words: a confusing, cluttered page. If you have huge spans of text, an over-abundance of pictures and icons, and a long scroll time, it can become a chore for someone to navigate through your site. 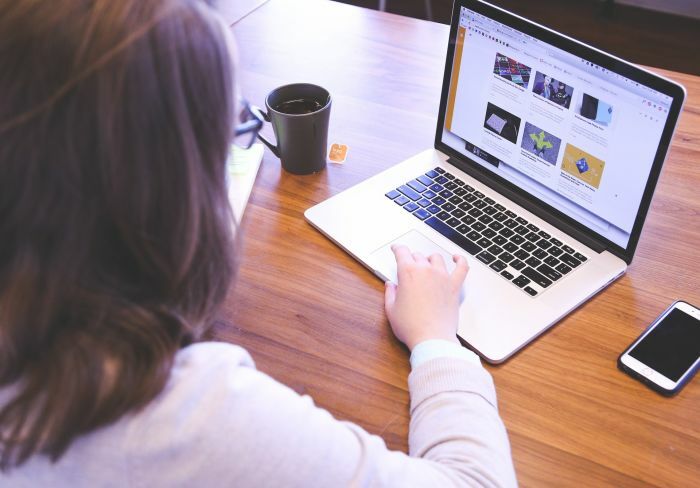 In fact, a 2017 study by EyeQuant involving 300 websites found that people were far more likely to click away from cluttered websites, but less likely to click away from more simplistic, minimal ones. So, take a peek at your own site. Is it simple and straightforward, or is it overloaded with information? 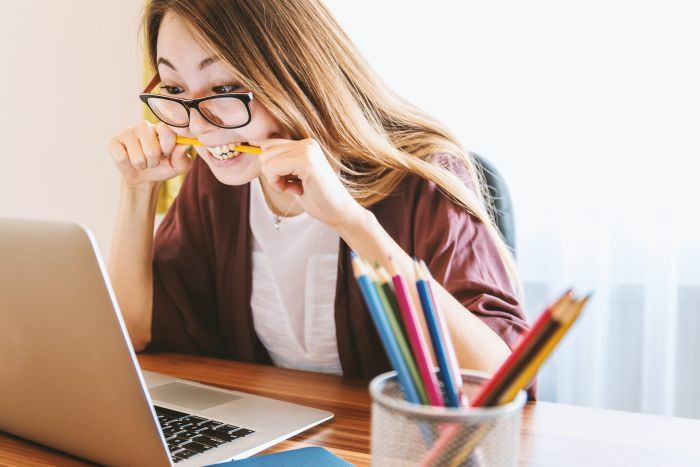 If you’re staring at your page in confusion, try to break it down into four, bare-bones categories: Navigation sections, your logo, your sales pitch, and a couple of positive testimonials. For the navigation sections, you can go with the standard selection: Blog, About Us, Services, Contact, etc. Then add in your company logo as a starting focal point, always towards the top of the page. Add a section just below stating what your product or service does (your pitch), and then add a testimonial or two alongside it. Always make sure to add an image of your product or a visual of your service to bring your brand to life. Just by cleaning up your site and laying out the information simply, you not only make it far more user-friendly, but you’re conveying professionalism to anyone who visits. Always err on the side of simplicity and embellish sparingly. If you haven’t created (or are not regularly updating) social media pages for your business, then you’re missing out on some free exposure and potential clients. Sure, you can still advertise in magazines, newspapers, and radio. But these traditional advertising methods are slowly losing effectiveness in the marketing world, with social media and Internet marketing trumping older marketing methods. Social media not only enhances a company’s visibility and brand, but it gives you a chance to interact with current and future customers. You can also increase traffic to your site or blog and learn more about your audience’s needs and interests. So, do yourself a favor and jump on at least a couple different social media platforms. You know...Facebook, Instagram, Twitter, and LinkedIn, just to name some giants. To find the best platform fit for you, make sure you identify your audience and which platforms your potential customers spend the most time on. Find out your target audience’s interests and engage with them by posting relevant content that can benefit and inform them. Want to learn more about how to identify your target audience and connect with them? Read our blog “4 Ways to Connect with Your Customers on Social Media” here. Most business owners have incorporated technology in some way to organize and manage their businesses. Whether it’s software, an online booking system, payment processing service, or an app...I’m willing to bet that you have way more tech variety than you care to have. You use one program for scheduling, a different one for payroll, and an app for productivity. But how do you clear out the tech that’s no longer serving you, or only serves one purpose? One word: Consolidation. So, instead of having an individual program for accounting, standalone software for scheduling, and a separate system for email, find software or services that can do the job of all of your most important processes. These systems will give you more organization, less clutter, and ease of use. For example, how do you keep track of those social media accounts you may or may not have just created? You could individually check each one, but wouldn’t it be easier to just check them all at once? Instead of having separate tabs for each social media page you’re managing, find a free (or paid) service that will allow you to monitor and keep up with multiple social media profiles at once. All you need to do is link your social media pages to the site, and then you can keep track of your profiles all in one place. How about all of those different business management programs and apps you have? Look into implementing an all-in-one workflow and business management software service to keep every important detail in one place. Not to toot our own horn, but OptimumHQ’s customizable workflow software replaces dozens of disparate applications, keeps your data secure, and helps you track everything from financials, to scheduling, sales, HR, marketing, communications, and more. 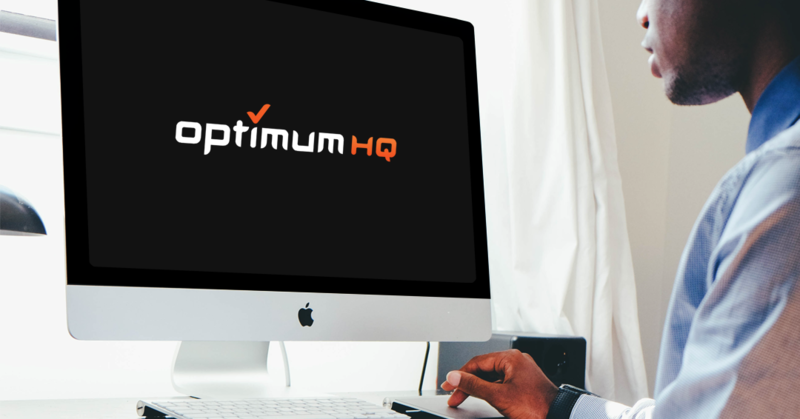 If you’d like to see how OptimumHQ can help streamline your business process, schedule a demo with us today. Which suggestions will you utilize in your business to lighten the workload?